The perfect solution for a cruise, drinks party or gala event. This elegant velvet jacket instantly dresses up any outfit. 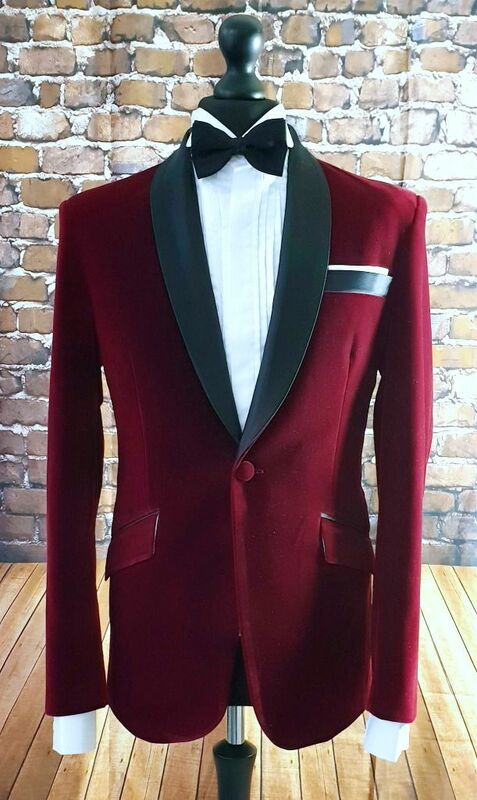 Exquisite quality plush velvet in deep cherry with a round black satin lapel. 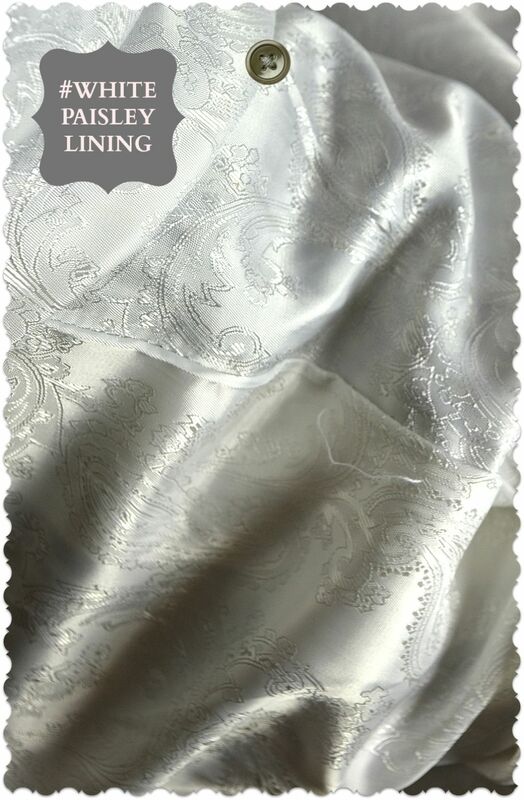 Complimented perfectly with a two tone paisley lining. Can be worn formally with a tie or informally with an open neck. Complemented with a flash of silk at the pocket. 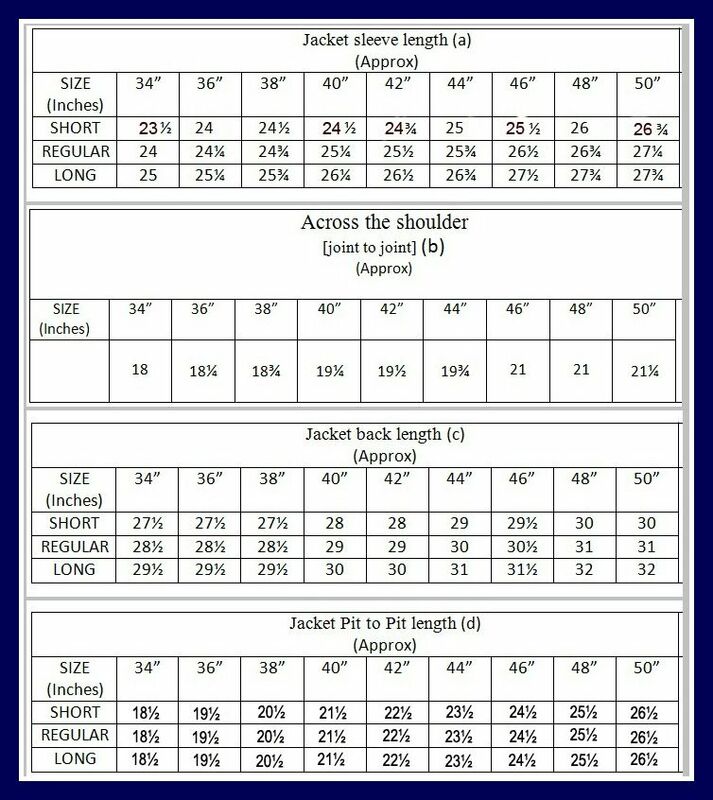 Please refer to size guide any queries please contact us where we will be happy to advise.